C/R = creative clothing available in limited editions and unique pieces. 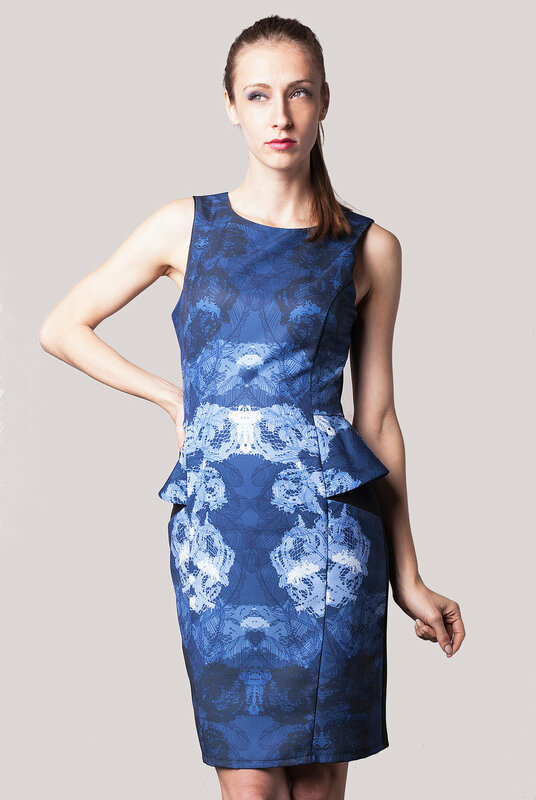 C/R is created by two young designers, with an MA degree in fashion design. It is a brand dedicated to customers who desire affordable clothing with an original design, custom made pieces or small series. 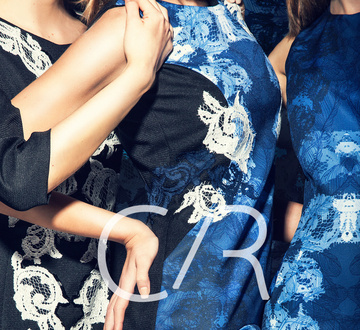 C/R products represent a range of clothing, both business and casual or special events. Our items include jackets, dresses, blouses,suits, blazers and also an accessory line, thus completing a woman's wardrobe with unique pieces. Items with the C/Rcollection label represent the clothing section created in small series. While the C/Rexclusive label indicates custom made items, with a more sophisticated design and exquisite materials for special events. C/R garment sizes are based on European measurements: 36 , 38, 40, 42 or S, M, L but at request we execute different sizes.